On Wednesday, the Police in Borno paraded 22 suspected Boko Haram terrorists, including eight men said to be responsible for the 2014 abduction of over 200 girls at Government Girls’ Secondary School, Chibok. 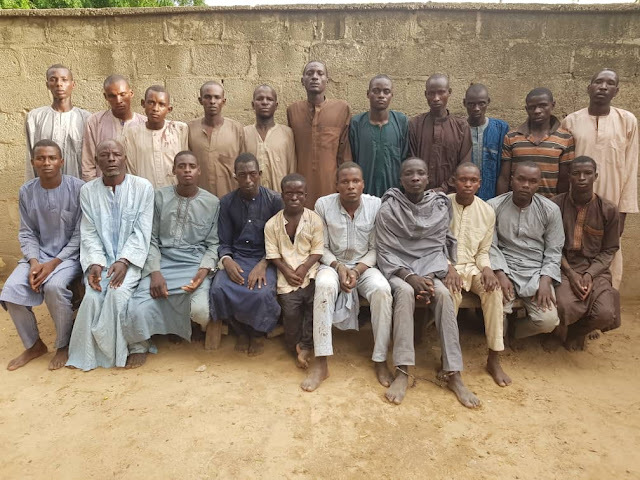 The suspects, were paraded by the state Police Commissioner, Damian Chukwu who revealed they were apprehended at different locations in Borno and Yobe States. Chukwu said the police recovered 11 AK47 rifles and other weapons from the suspects, adding that they confessed to over 50 suicide bombings within Borno and Adamawa States, invasion of Bama, Gwoza and several other attacks. He also said the suspects admitted to killing thousands of innocent citizens including security agents in the North East. 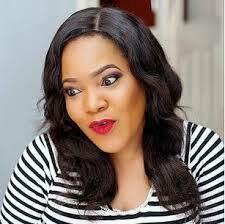 “Suspects narrated various roles each of them played. Amongst them are the commanders and coordinators of suicide bombings in Borno State, coordinator and members of the Chibok School Girls kidnapping, ambushes of security agents, logistics suppliers and receivers of gold, international currencies and cows, among others. 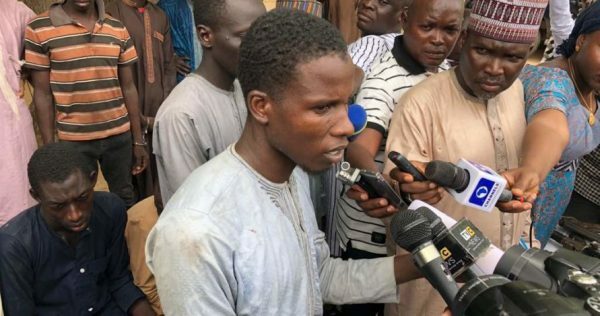 Those allegedly responsible for the Chibok girls’ abduction and several murderous attacks were identified as Commander, Mayinta Modu (23), Adam Mohammed (20), Gujja Jidda (21), Mamman Wadi (25), Alhaji Modu Jidda (29), Ajiri Bulama Dungus (22), Mohammed Abba (20) and Fannami Mustapha (22).